New. Mass market (rack) paperback. Glued binding. 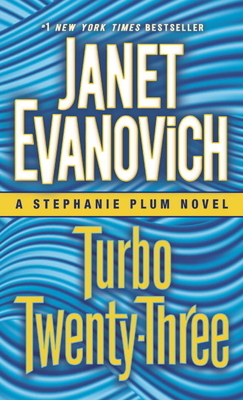 352 p. Stephanie Plum, 23. New. 5 CDs. Stephanie Plum, 23. Keep them coming Janet. I love Stephanie Plum. I can't get enough of her and I love all the characters too.